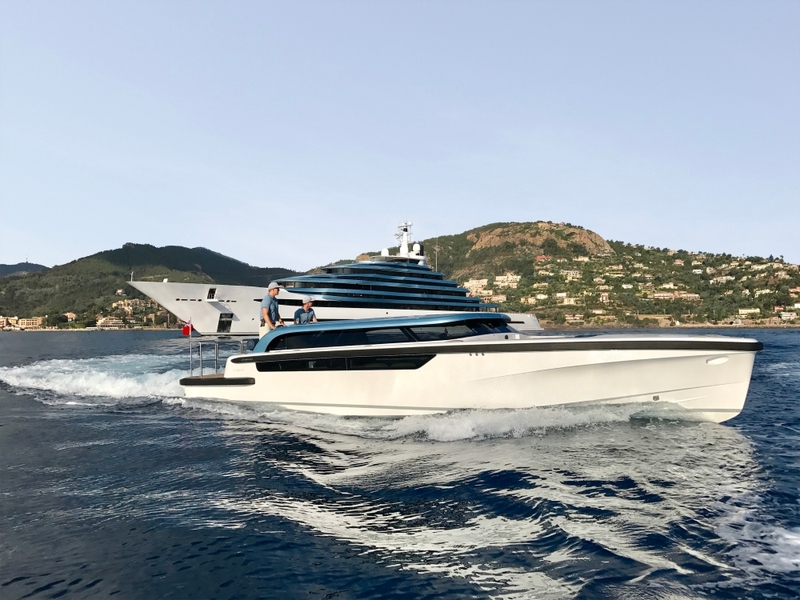 The sleek Jubilee Limousine tender has been awarded Superyacht Times Tender of the Month for September! See the full write up below or click here for the original online article. The Pascoe International limousine range provides high-end, fast and comfortable tenders which excel in all weather conditions. Borrowing both form and function from the classic Venetian water taxis, Pascoe International limousines take the concept to a whole new level. 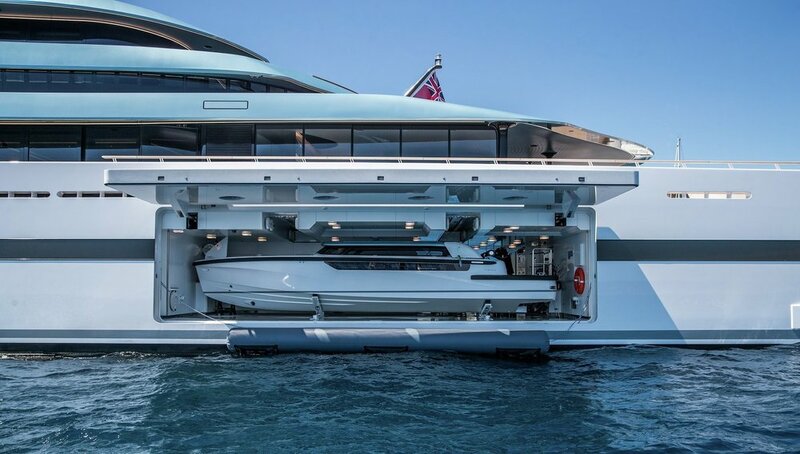 All Pascoe Limousines are optimised to make the best use of the space available in even the most restrictive of tender garages, and are available in any variation between eight and 12 metres.